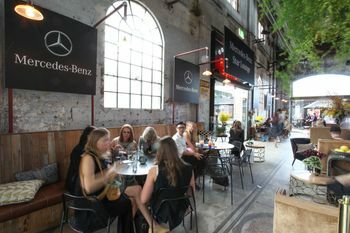 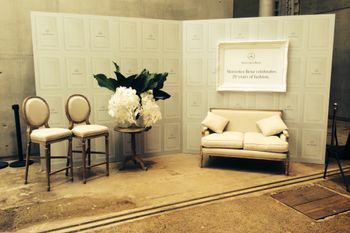 Mercedes-Benz Fashion Week Australia (MBFWA) has long been a study of success at Fashion Week, so their 20th Anniversary activation required that every sponsored element needed to be show-stopping. 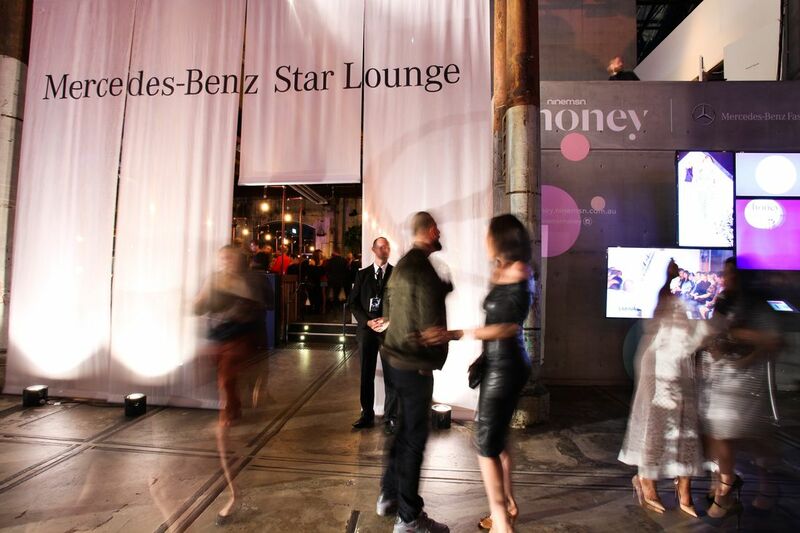 Our creative approach stemmed from historical Mercedes-Benz product stories, archival Fashion Week Moments, and Mercedes-Benz Fashion Week global key creative as we constructed a relevant and seamless anniversary story for experience, print, and digital. 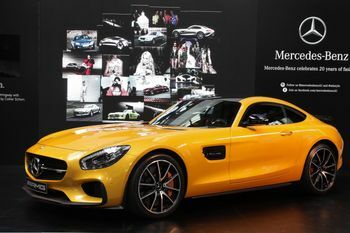 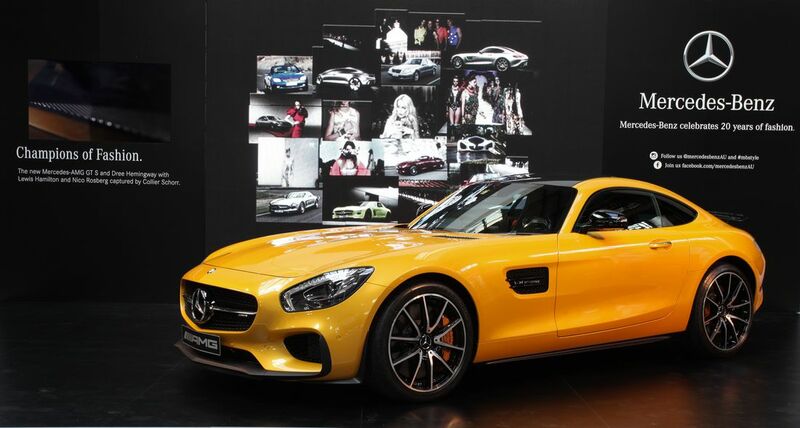 Our indoor Mercedes-AMG GT S vehicle display included an LED backdrop that featured retrospective video of key moments in Mercedes-Benz product development as well as Fashion Week from the past twenty years. As guests entered the Mercedes-Benz Star Lounge, traditional styling met modern metallic furnishings in a terrace gallery space, framed by product hero images. 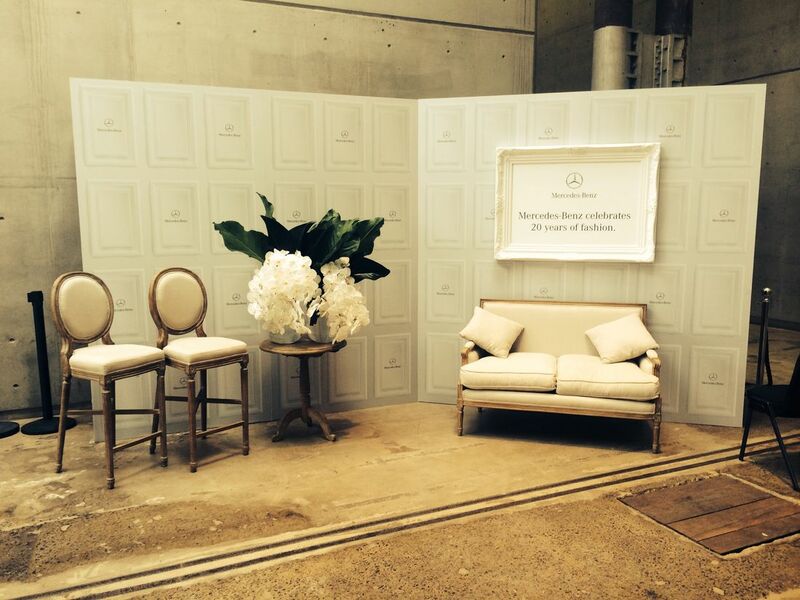 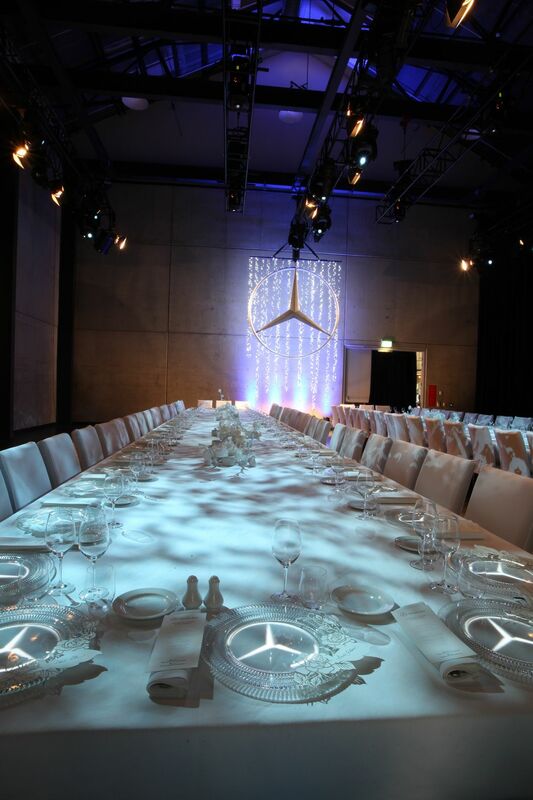 This space laddered up to MBFWA’s ultimate gala kickoff event: The Mercedes-Benz Presents Launch Dinner. 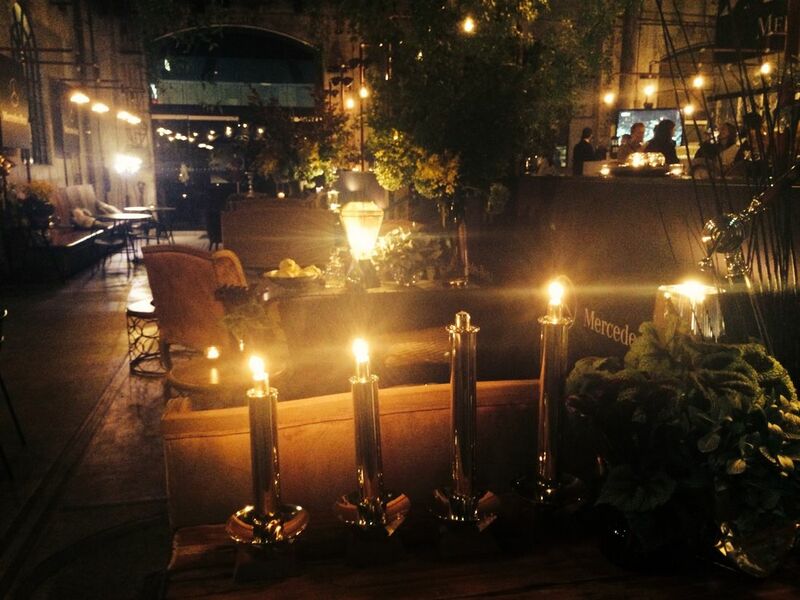 Our dramatic opening sequence? 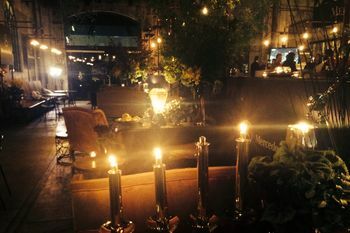 A custom soundscape with corresponding projection mapping atop the dinner tables and a live string orchestra underlying the ambiance. 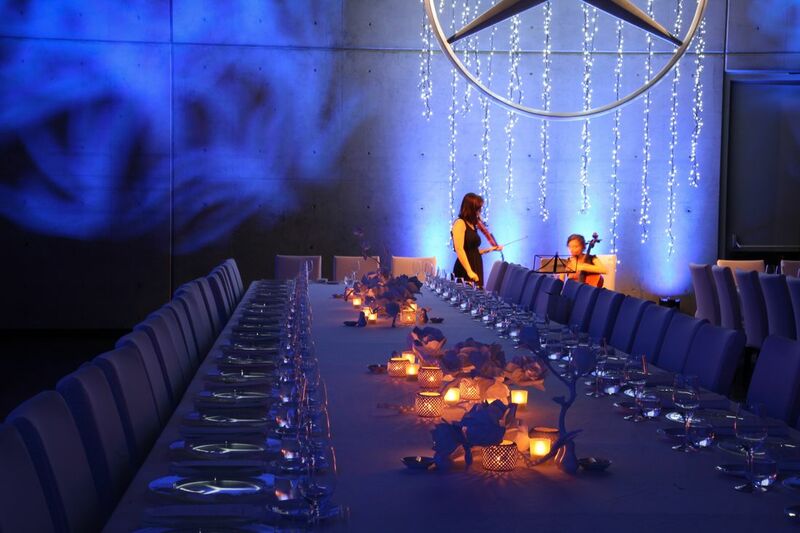 For the press and VIP clientele, this set the tone for the messaging related to both the powerful Mercedes-Benz legacy and its commitment to a bright, beautiful future.